You are here: Home / arts and crafts / Do You Have Columbus Day Off? 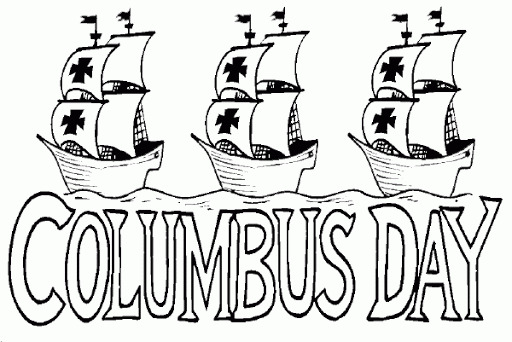 Do You Have Columbus Day Off? The kids have off from school today, as do many nannies. If you work today here are some really simple projects to do with the children. Click here for some children’s books on the subject. I told the kids about the map and they made a scavenger hunt in their house. They made the map of their house instead of the continents and are marking "x" where they hide the treasures. They are singing pirate songs. Very cute. Thanks for fun ideas. I'm glad to say I have off today since the parents are home. Have a great day off everyone!